all-time in games played (475). Bobby Kromm’s success as a coach was evident even before his playing days were over. He was the playing coach of the Trail Smoke Eaters from 1959 to 1963, leading to the team to the World Hockey Championship in 1961. 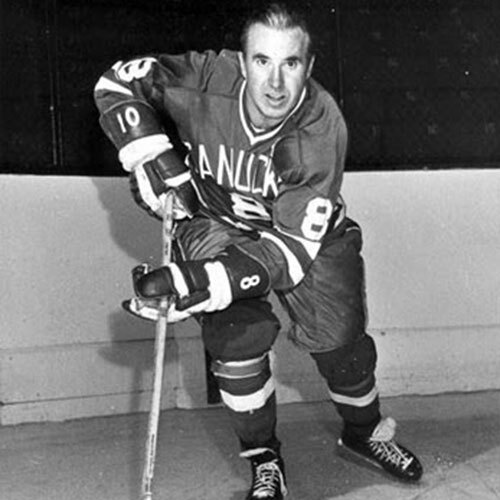 He also coached the Smokies to the 1962 Allan Cup championship in 1962, and earned Trail the right to represent Canada at the 1963 World Championships. 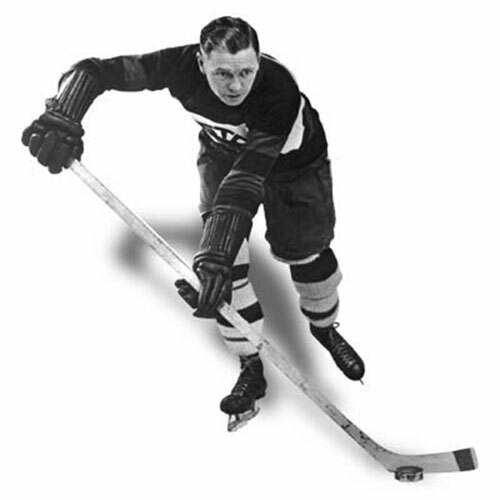 From the Western International Hockey League, Kromm moved to the Central Hockey League, where he coached the Dallas Black Hawks from 1967 to 1975, leading the Black Hawks to the league championship series six times, winning in three times. 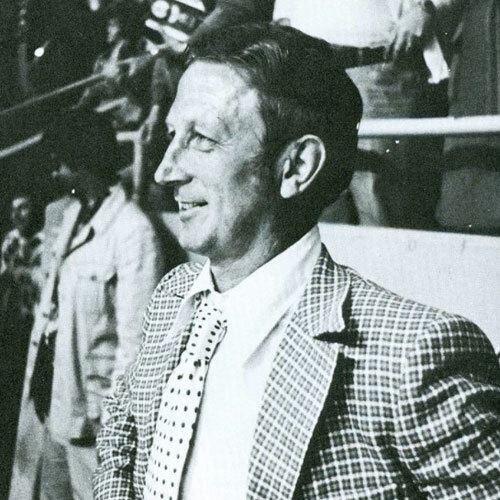 He was named the CHL’s coach of the year in 1972. A move up to the World Hockey Association followed in 1975, as Kromm coached the Winnipeg Jets from 1975-1977, leading the team to the Avco Cup WHA championship during his first season. He was also named the league’s coach of the year that season. Kromm reached the National Hockey League in 1977, when he was named the head coach of the Detroit Red Wings. He was the bench boss of the Red Wings until 1980, coaching a total of 231 games in the NHL and earning coach of the year honours in 1978. 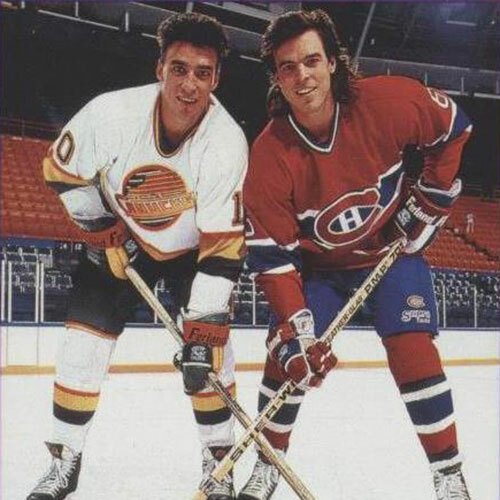 With a world hockey championship, CHL and WHA titles and three Coach of the Year awards to his credit, Bobby Kromm was marked for success at every level.